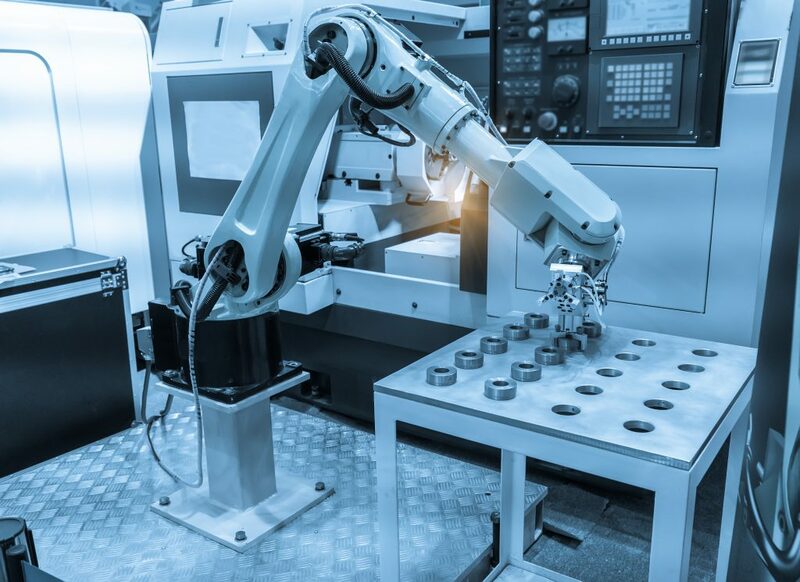 Industrial automation promises to make your organization far more profitable and succeed faster than ever before. It promises to improve product quality and increase a manufacturer’s flexibility. 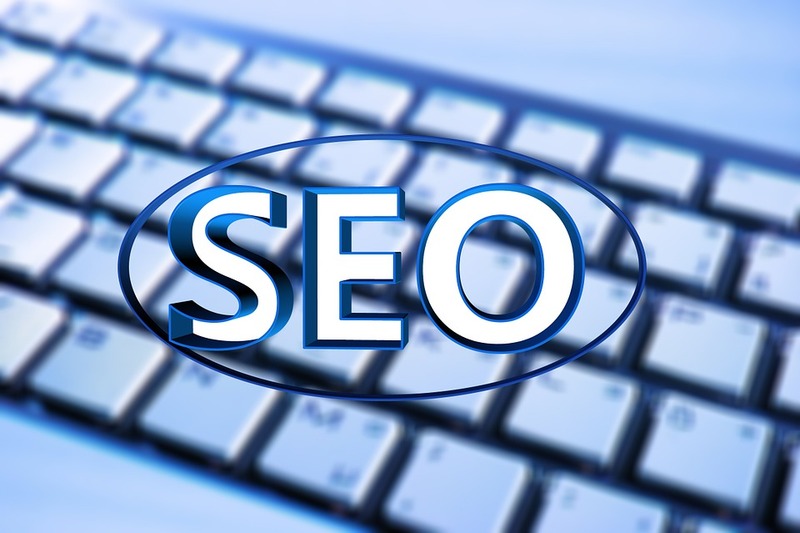 These days in the market there is a great number of companies offering SEO services, which makes it difficult to assess the quality of such companies, and even more difficult to make the right choice, moreover, if you have never worked with such companies before and nor have you ever dealt with SEO promotion. In order to help SEO customers I have decided to share my experience as to what should be considered while looking for SEO providers and what should be clarified during negotiations. This will significantly save you time and money, as website promotion is not very cheap, and experience with dishonest SEO providers usually costs customers too much.